Ahh, plinking. It's the first type of shooting that most of us are introduced to, and it's certainly one of the most common that people engage in nationwide. It's not only fun, but good practice for more serious shooting. Informal survey: how many of you out there were first introduced to shooting with a .22LR gun of some sort? Just as McDonald's is many people's first job, many people's first gun is a .22LR of some sort. The Ruger 10/22 is probably more people's first rifle than any other kind. Trips down memory lane aside, most people's first shooting experience is usually plinking with a .22, which in other words is finding somewhere out in the country, setting up some cans, bottles or other improvised target and shooting it. 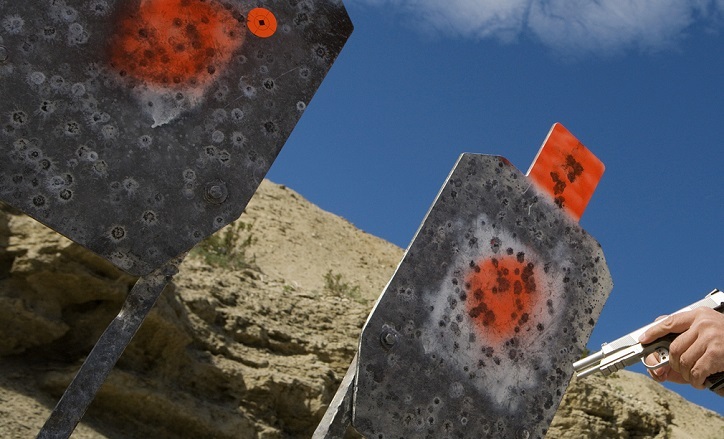 Some improvised targets make a metallic sound once struck, hence why it's called "plinking." It's one of the most popular forms of recreational shooting and - when .22LR is actually available - cheap! It's one of the few aspects regarding shooting sports and firearms where you can afford to be a ruthless miser. You wouldn't want to skimp on a good EDC rig, but there are some quality gun carry belts that are very reasonable. Plinking is how most people learn to shoot. Besides safety, it teaches you everything. Target acquisition, sighting, pulling the trigger, everything. Unlike firearms with larger calibers, there's no recoil to really mention, so the hesitation before discharge isn't there either, so the learning shooter can learn to be somewhat comfortable whilst shooting. Furthermore, the value doesn't diminish after one has learned to shoot and graduated to larger-caliber guns. It's great for fine-tuning shooting skills over the years. 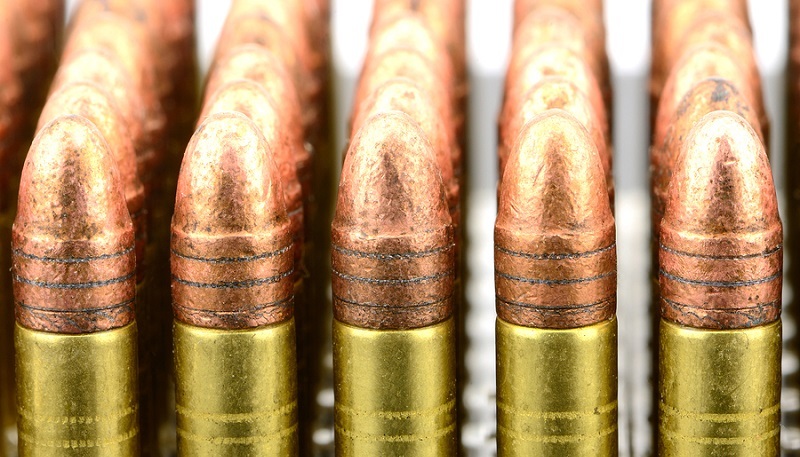 Granted, the .22LR is not the world's most accurate round by any means and every caliber, and for that matter every gun, is different; what makes you accurate with one won't make you accurate with another. That said, learning to be consistently accurate with a plinker and continued practice will keep your basic shooting skills sharp. Just make sure you practice with your other guns as well. While practice with a plinker is good, you also need to be practiced with every other firearm you own. That said, the better you can get at plinking, the better you'll get everywhere else. Shooting for hunting or self-defense practice means you plan to or want to be prepared for shooting at a living thing, be it a bird, ungulate or person. In either case, there are specific areas of the body where vital things reside, and that's where you want to put bullets. Where plinking comes into this is that you can simulate that on a range. If you can learn to hit, say, a soda can with impunity, you'll be better prepared to put a shot where it counts, which is very important if you ever want to shoot something that you want to stop moving. Obviously, that's valuable, whether for a hunter or for a person carrying everyday for self-defense. To restate that a bit better, part of shooting skill is learning to consistently hit in as small an area as possible. Learning to consistently hit a target the size of a sheet of paper is great. Learning to consistently hit something the size of a tin can - or smaller - is even better. A great way to do that is to shoot...at a tin can. In that regard, plinking could be said to be some of the most valuable range time that you can put in. Besides, it's just fun! One of the other great virtues of plinking is that it's cheap. Let's face it. 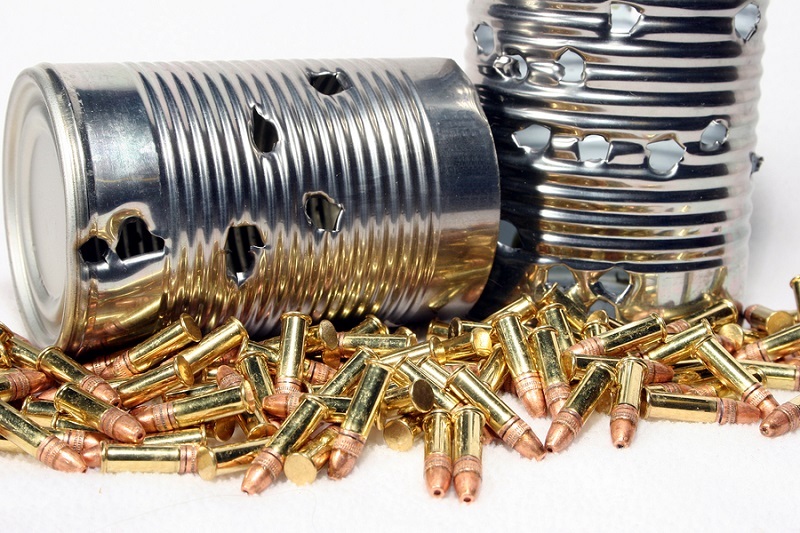 A 50-round box of Federal won't set you back much at all, usually half or less what you shell out for a 50-round box of cheap pistol ammunition. The ammo snobs and their "+P" this and "match-grade" that don't enter into it; .22LR is just .22LR, which is beautiful. Well...there are those CCI Stingers, but that's for another time. Furthermore, the guns themselves are cheap. While there are .22LR rifles and pistols for competitive shooting, even Olympic class, that will set you back significant sums, many .22s can be had for a pittance. Heck, a lot of people consider even the Ruger 10/22 a bit overpriced, given the cornucopia of other options out there.